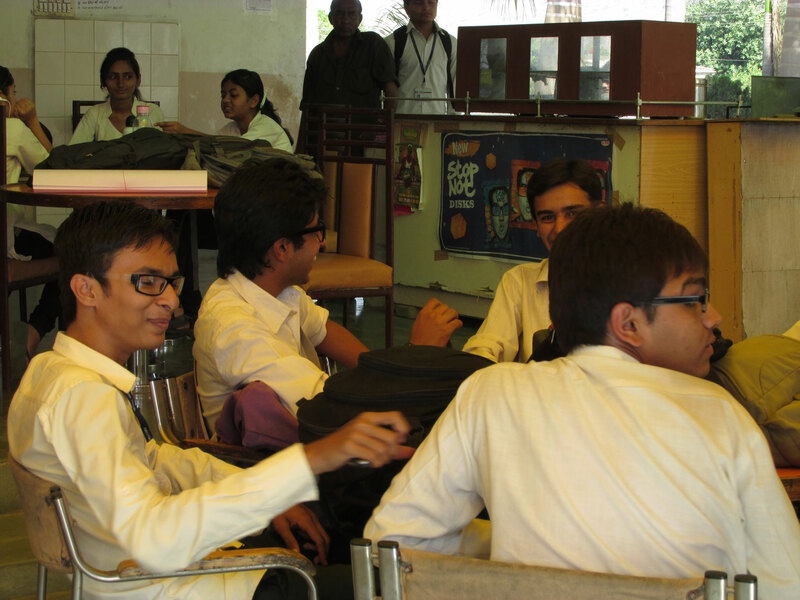 Breakfast & lunch facilities are provided through a centrally located canteen. 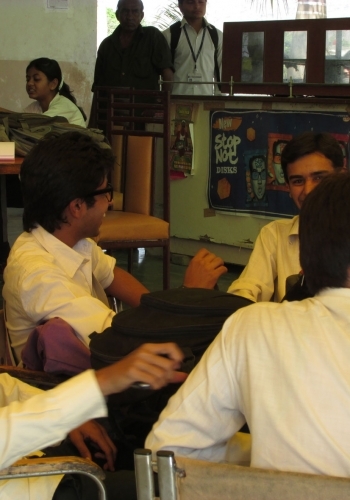 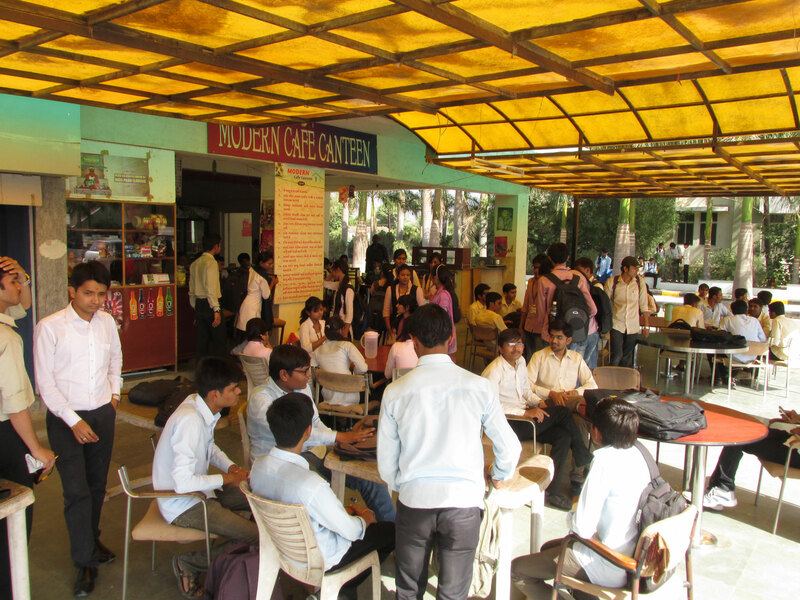 The canteen serves tea, coffee, cold drinks, ice-cream, snacks, & different varieties of food throughout the day. 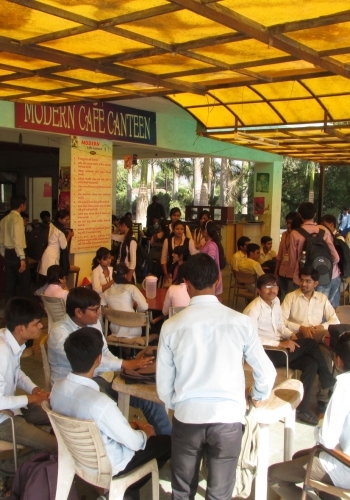 Neatness of Canteen & Quality of Food is motto of canteen.